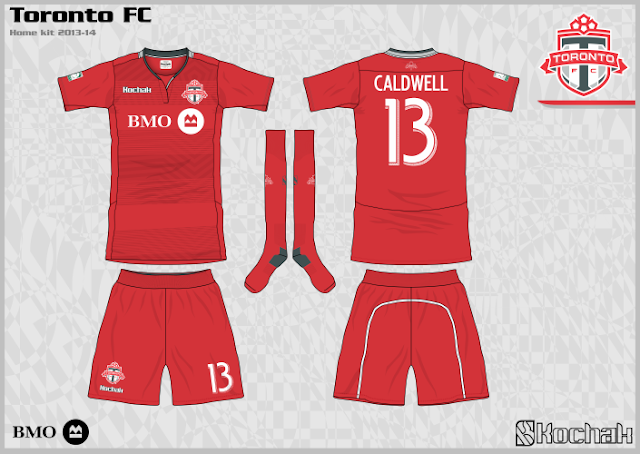 Being the local club for us here at FootyFair, we are on a constant haunt of cool concepts for our home team, Toronto FC. 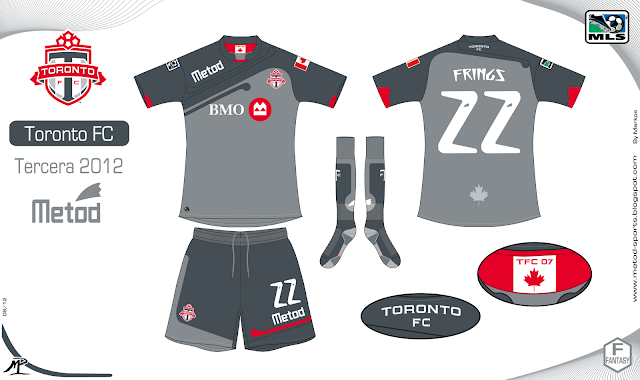 Being a fairly young organization however, few artists worth featuring have tried to recreate the identity of the 8 year old club. 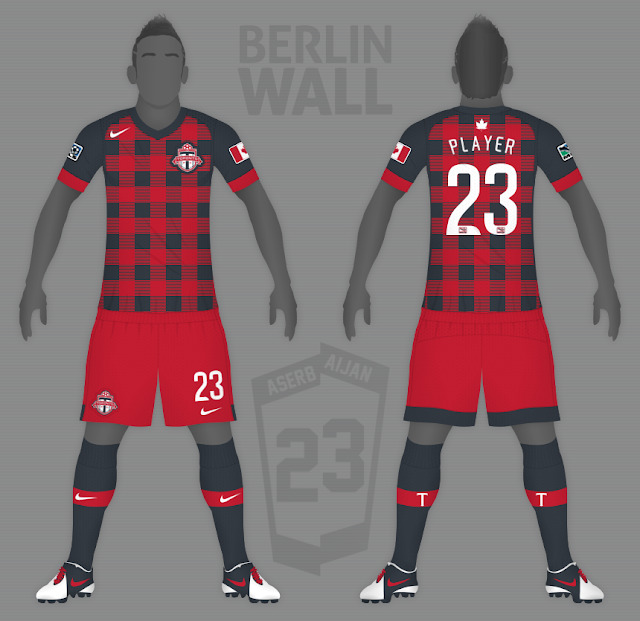 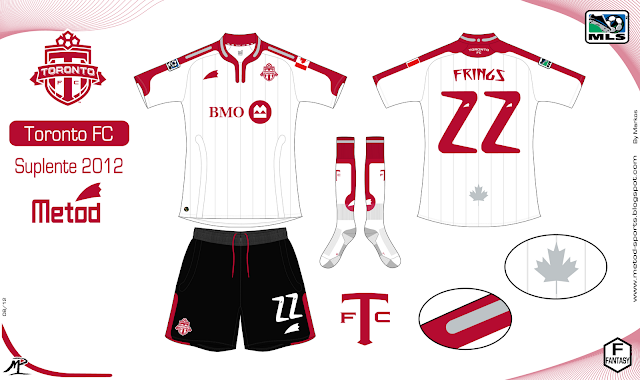 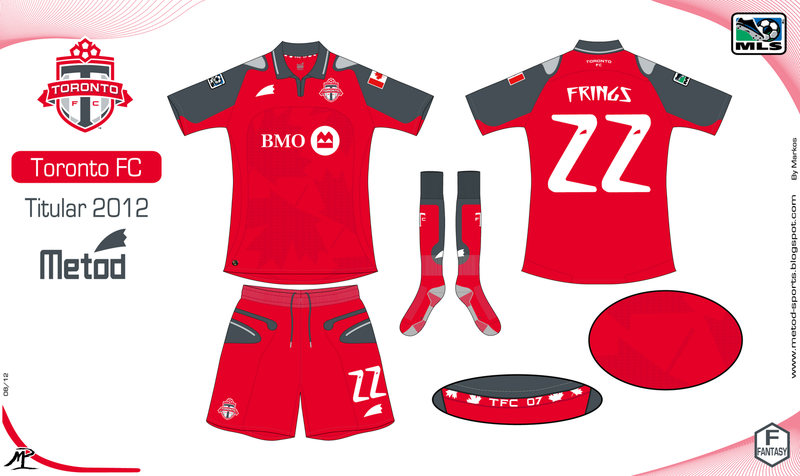 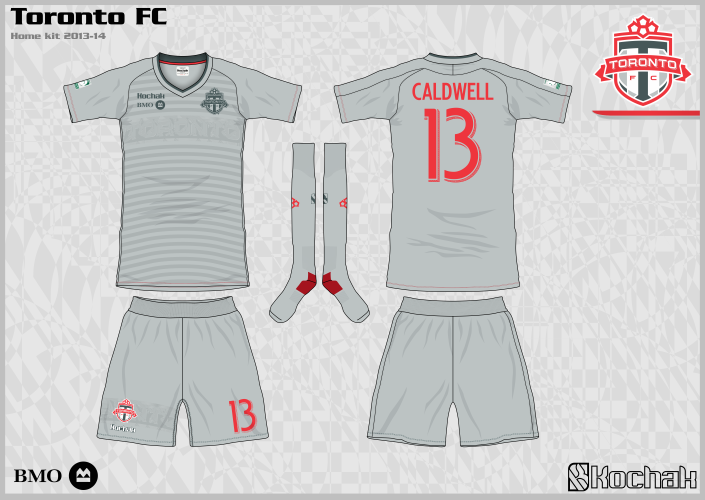 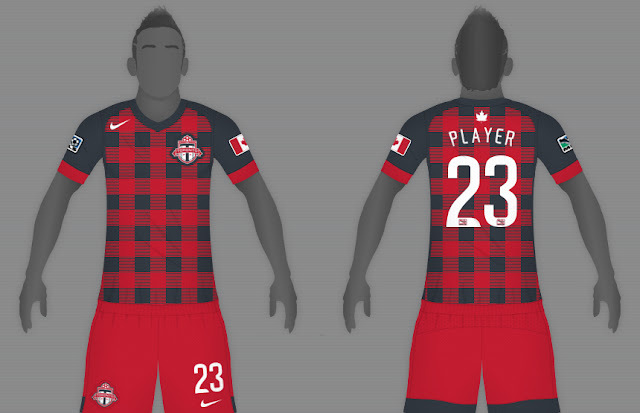 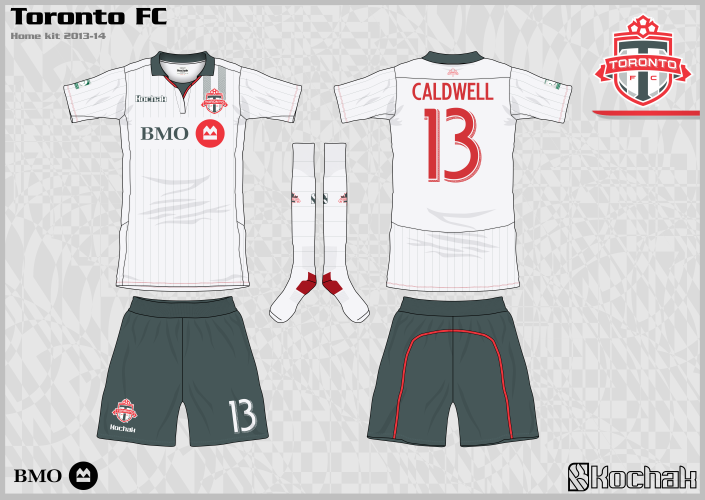 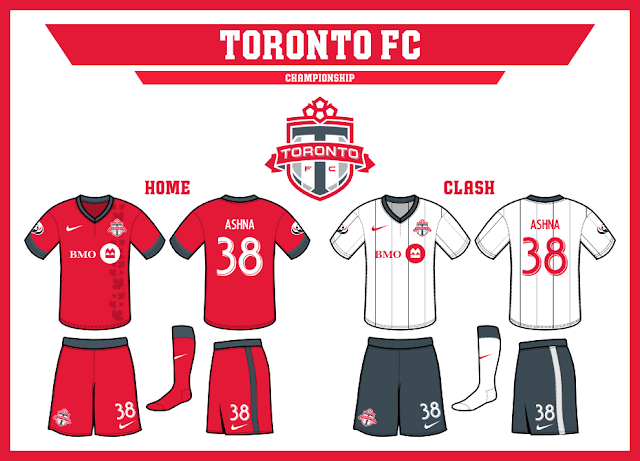 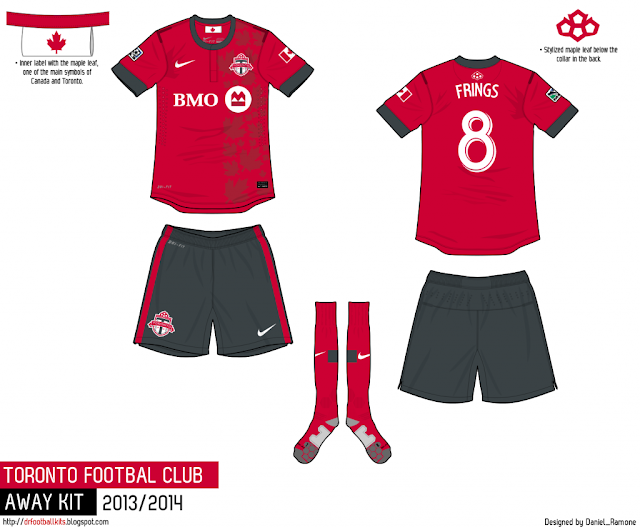 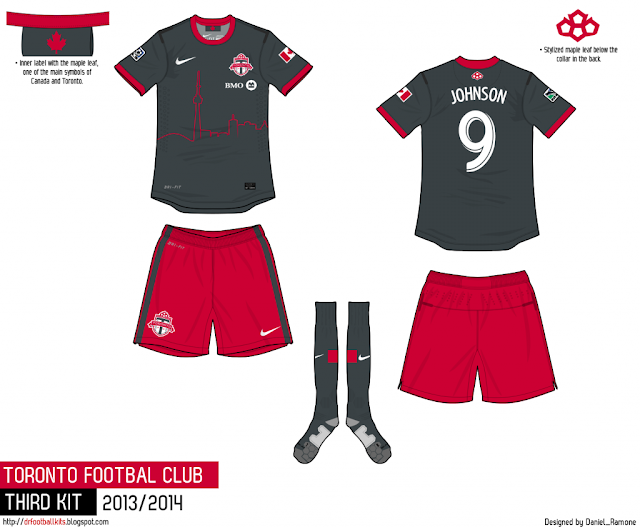 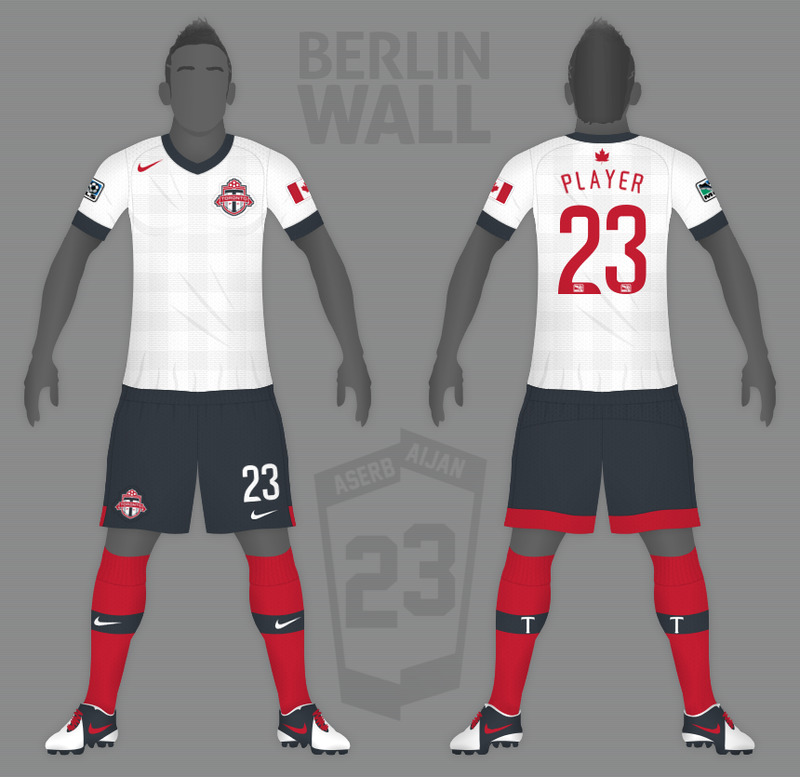 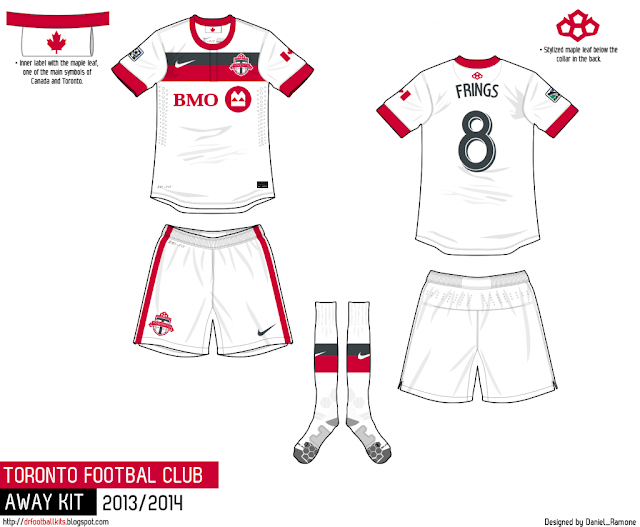 When it comes to the club's outfits however, there have been numerous attempts to conceptualize a better look for Canada's first Major League Soccer squad. This week on Concepts we decided to feature a few sets of kit ideas for TFC we have come across over time. 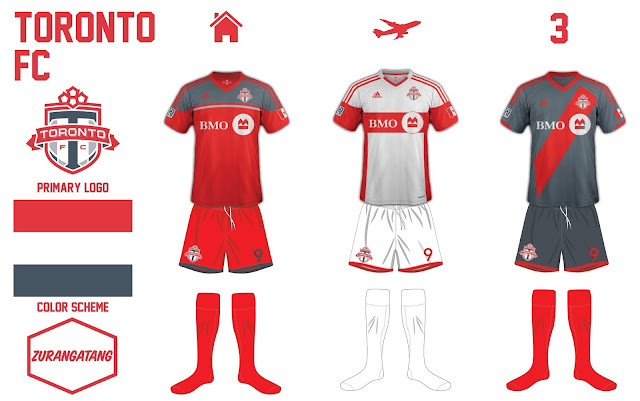 Let us know what you think and whether you would have liked to see any of these worn by the Canadian club.